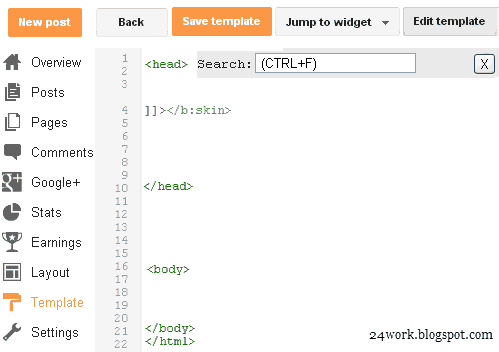 Hi Friends, Today I am going to share how to add multi tabbed widget for blogger. I have seen that there are so many tutorials on the web regarding this. But as I thought these are really complicated.I am writing very easy and simple tutorial which will guide you to add this widget to your blog’s sidebar.It looks very nice in your sidebar. This widget works based on jQuery and jQueryUI. How to Install This Widget on Blogger? 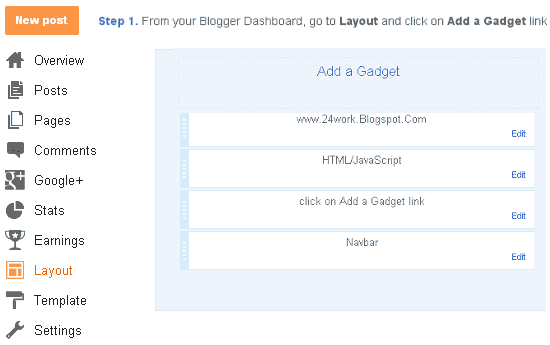 This is very simple and easy you only follow below steps and add this widget in your blog. Step 1 Log-in to your Blogger account. Step 2 Backup your Template. Step 3 Click on The Template>> Edit HTML>> Proceed. Replace these with your widget codes. For any assistance and customization of this widget you can surely contact me via comments or Contact form.